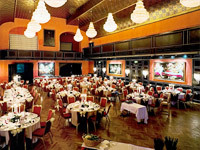 The GRB 2012 Conference as well as the Welcome Reception on Sunday evening will take place in the Münchner Künstlerhaus” (Munich house of artists) right in the heart of Munich. 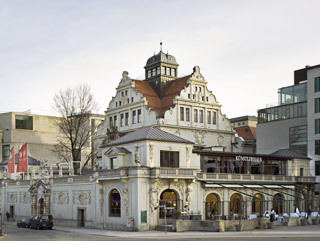 Street address: Lenbachplatz 8, D-80333 München. 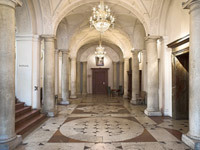 The entrace to Künstlerhaus is around the corner in Maxburgstraße.